Halloween (also called “All Hallow’s Eve”) is an annual holiday observed on October 31. 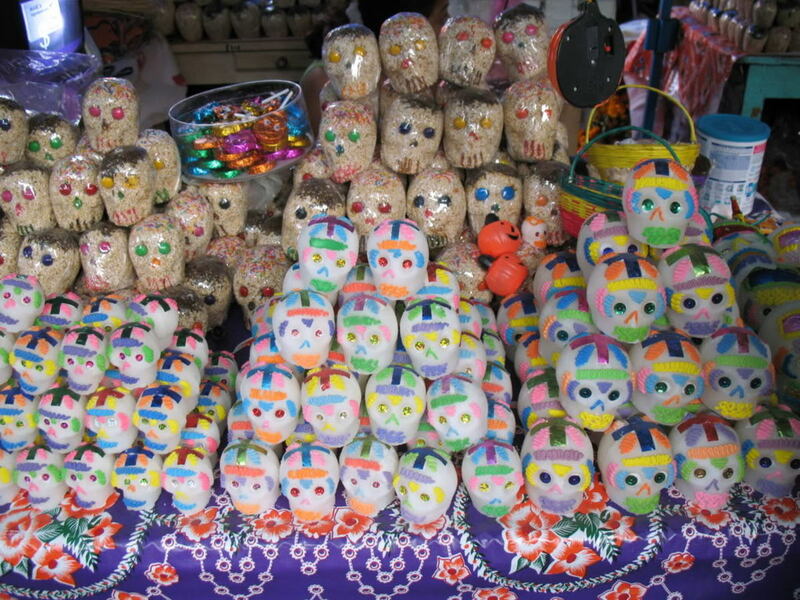 Halloween is believed to have been influenced by harvest festivals as well as festivals of the dead. 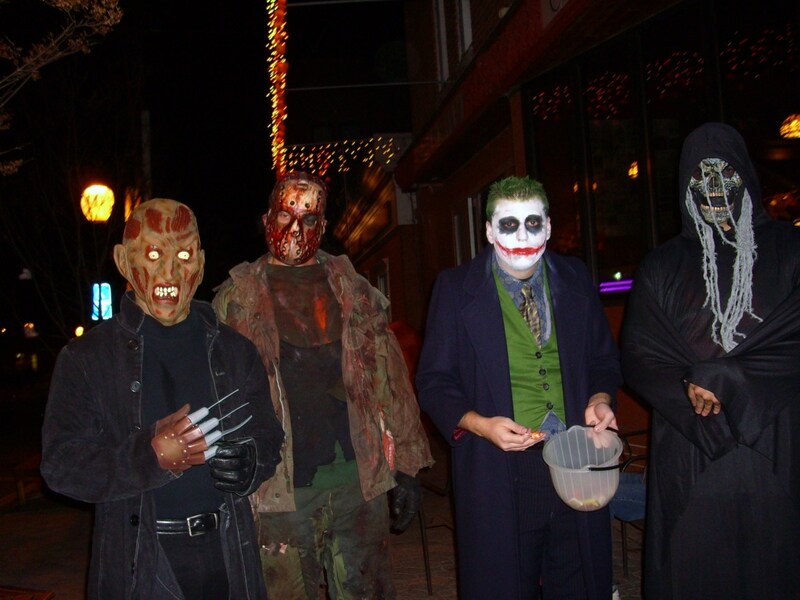 Some traditions state that people dressed up in masks and costumes to disguise themselves from the spirits that came out on Halloween night. In the Christian religion, scholars believe the tradition came about as humans disguised themselves from vengeful spirits who walked the Earth before moving onto the next world. No matter the source of the holiday’s traditions, Halloween has become a holiday for costumes, candy, haunted houses and trick-or-treating. 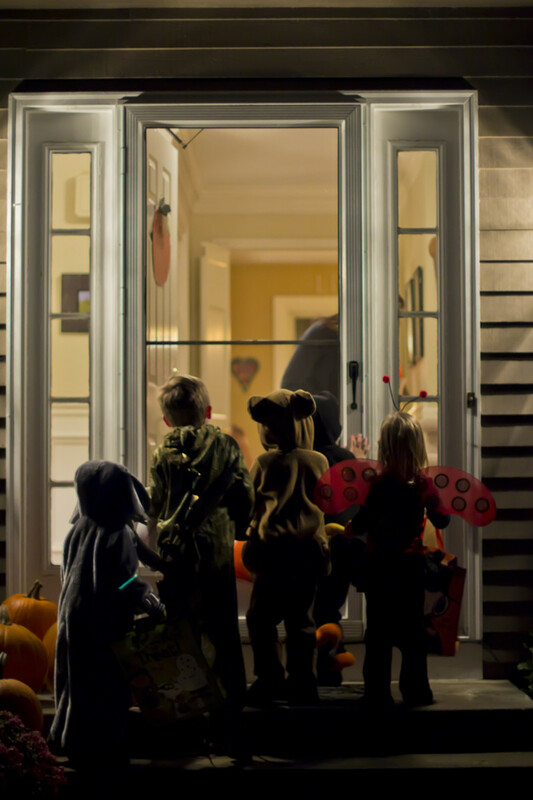 Children have the time of their lives dressing up as their favorite spooky characters, running from house to house with a candy bucket and getting scared. Some people even dress up their dogs in adorable costumes and take them trick-or-treating with them! Many kids will probably tell you that Halloween is their favorite holiday - aside from getting presents on Christmas, of course. 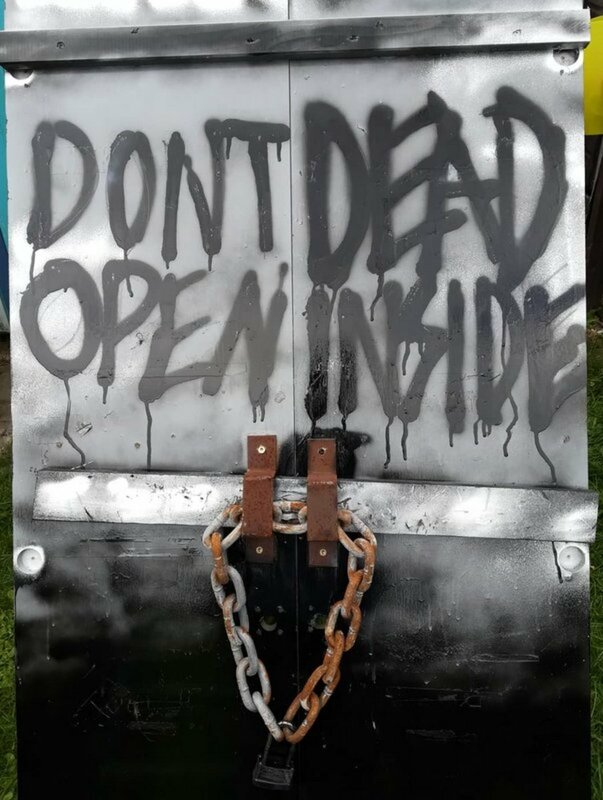 Are you stuck in the house this Halloween? 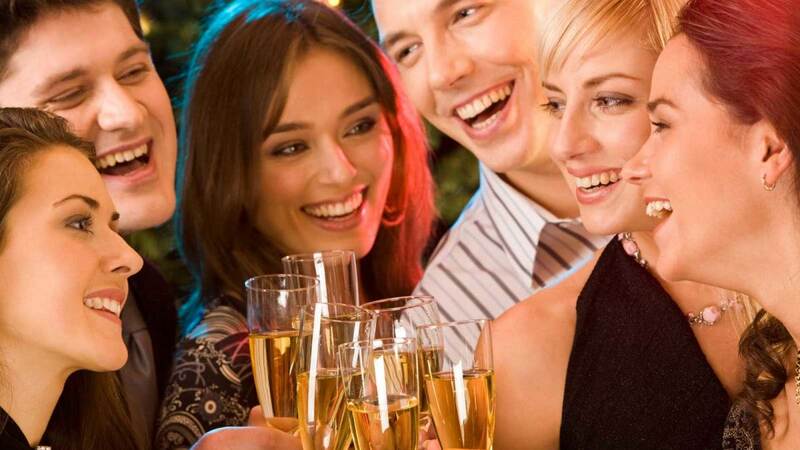 Are you going to be alone without the company of friends or family? Maybe your family doesn’t celebrate Halloween, or inclement weather is keeping you indoors. In any case, you can still enjoy the holiday without going to parties or making candy runs throughout the neighborhood. There is plenty to do before and on Halloween to get you in the spooky spirit. 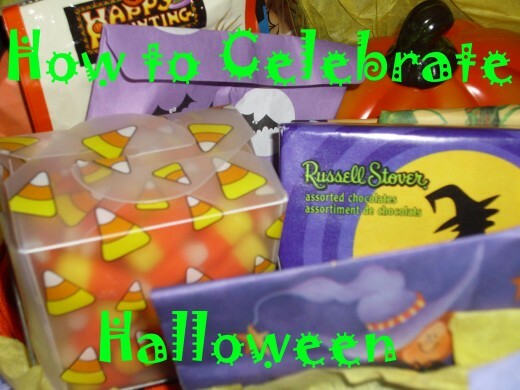 The following are just a few suggestions on how to celebrate Halloween at home, and are not required to have fun! You can still dress up for Halloween if you aren’t planning on going out! Dressing in spooky, funny or creative costumes is fun on any day of the year. Kids will have fun pretending to be their favorite characters and adults will, too. If you are creative with scenery and a camera, you can take some posed pictures of yourself or children in costume to show to friends and family. 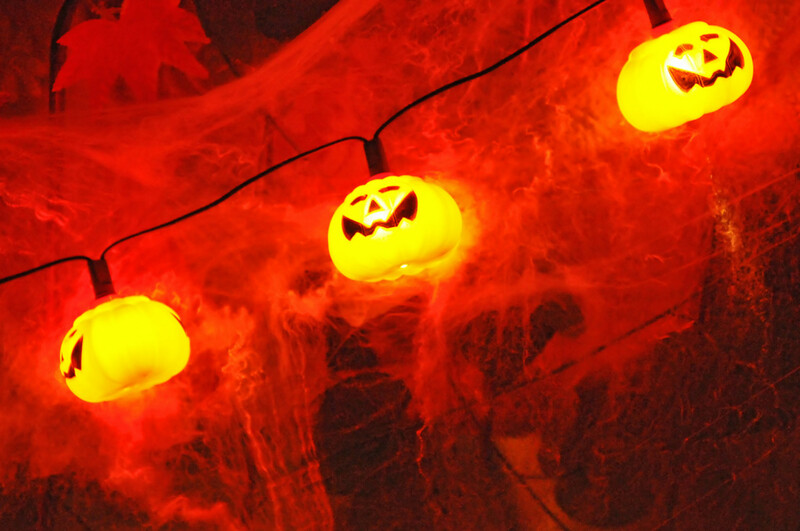 Try dimming the lamps and lights in the house for an even spookier picture! 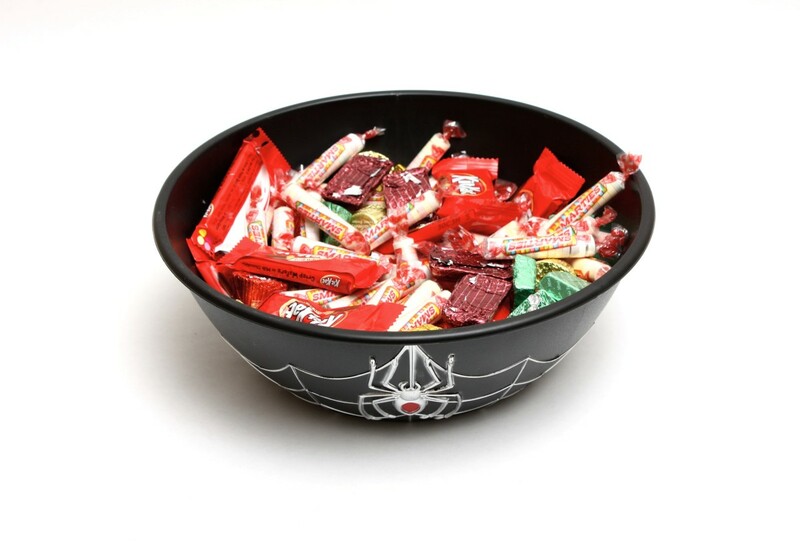 If you plan on being home when the trick-or-treaters are coming around, you can always hand out candy. This is more fun to do in a Halloween-themed costume that will catch them off guard, like Dracula or a zombie. And the goodies you hand out don’t have to be candy - you can give kids Halloween pencils, little toys or other fun objects that aren’t edible. 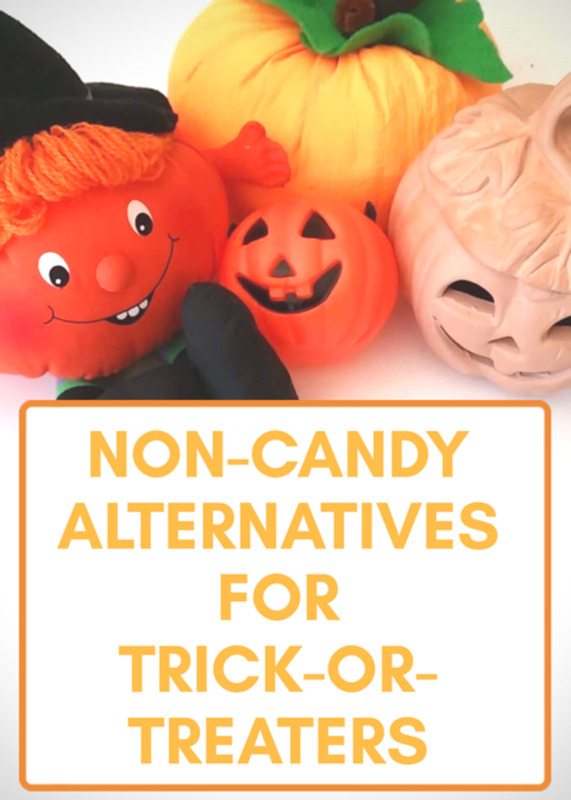 If you do give out candy, stick to pre-packaged goods from the store; home-baked goods from strangers are suspicious, and parents may simply throw them out when they get home. 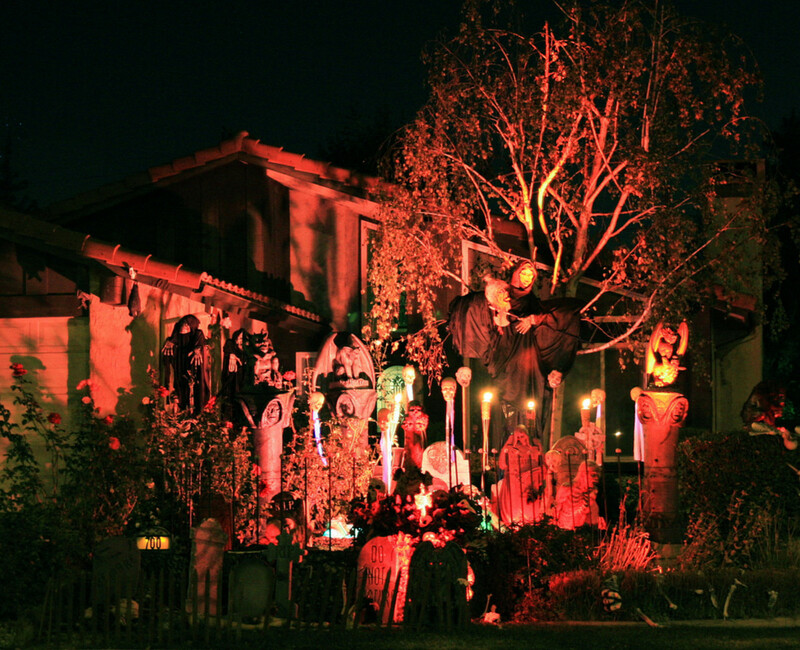 Whether you celebrate Halloween or not, decorating the house can be a fun activity! You can use fake spiderwebs, gravestones and other Halloween decorations outdoors if you plan on having visitors, or simply decorate the inside of your home for your own enjoyment. Window clings are simple and cheap, as well as purple and orange strings of lights. 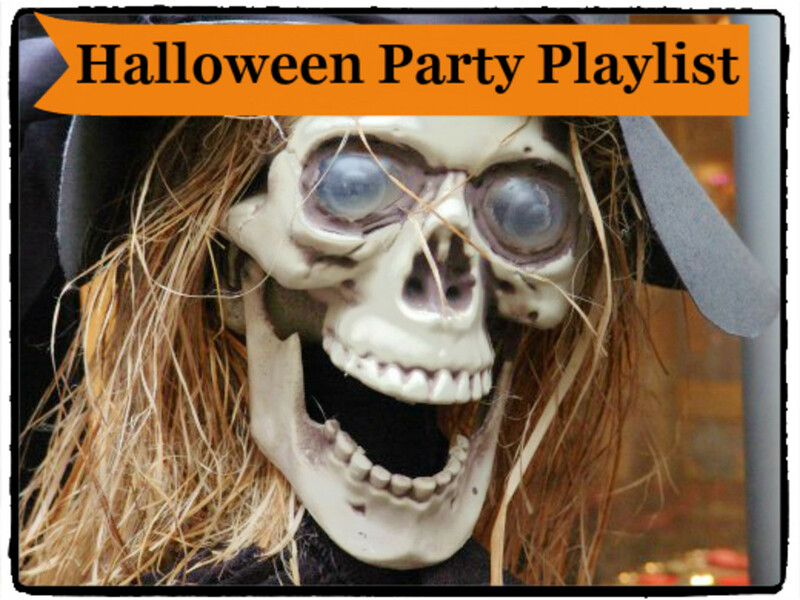 Putting on some spooky music will amplify the Halloween feel. Decorate as much or as little as you like, as long as it gets you in the Halloween spirit! 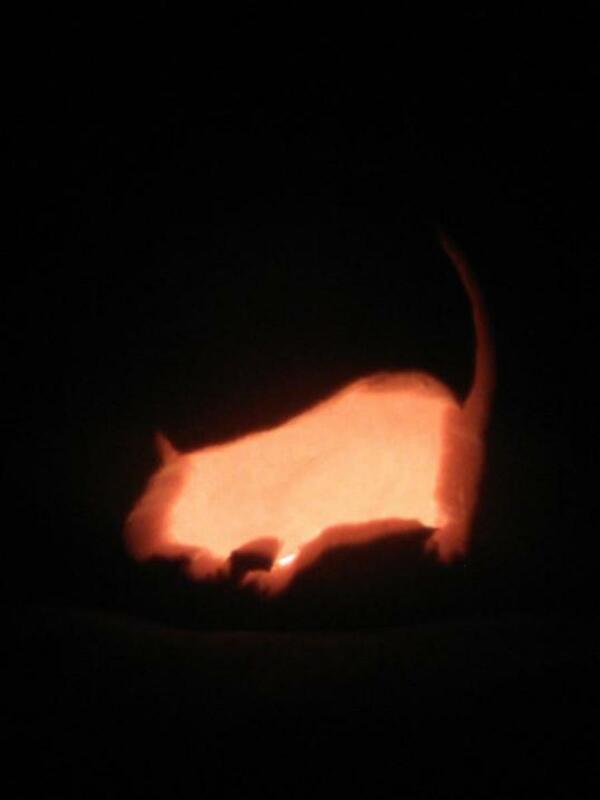 It isn’t quite Halloween until you’ve carved your own pumpkin! You can find pumpkin carving kits at the store, as well as booklets of spooky pumpkin designs. 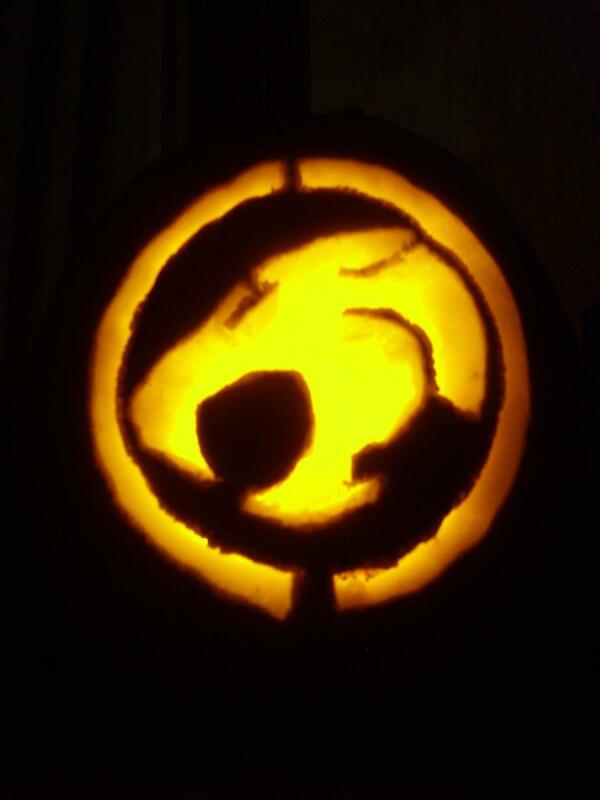 You can even download pumpkin carving stencils on your computer for printing! If you don’t want to carve your pumpkin, you can always use paint on it instead. This is a great option for children who shouldn’t handle carving tools. When you scoop the pulp out of your pumpkin before carving, don’t throw out the seeds! Separate them from the pulp so you can bake them in the oven for a tasty, salty treat. There’s nothing like sharing creepy ghost stories in the dark with friends and family. 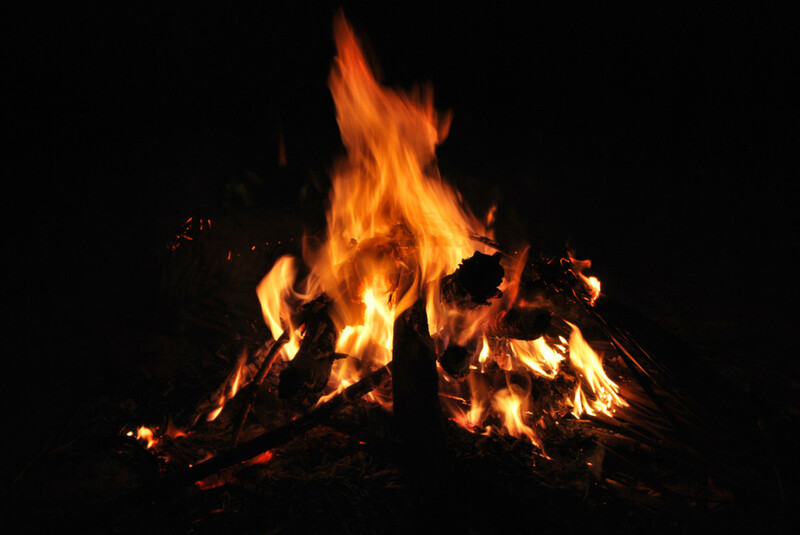 If you have a backyard and permission to do so, try having a campfire late at night to tell your creepy stories around. 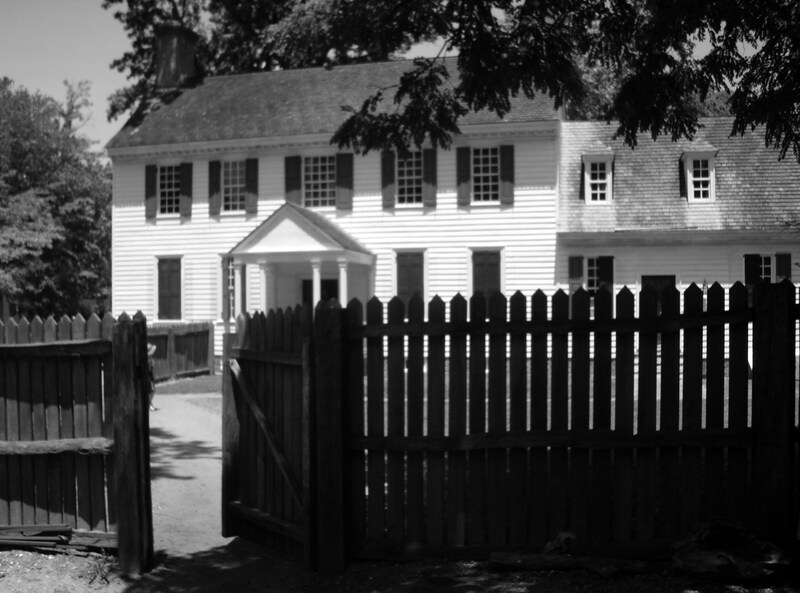 Ghost stories can be made up or actual occurrences if you've had your own experience. If you are spending Halloween alone, you can read stories in the dark by lamplight (or flashlight!) to set a chilling atmosphere. 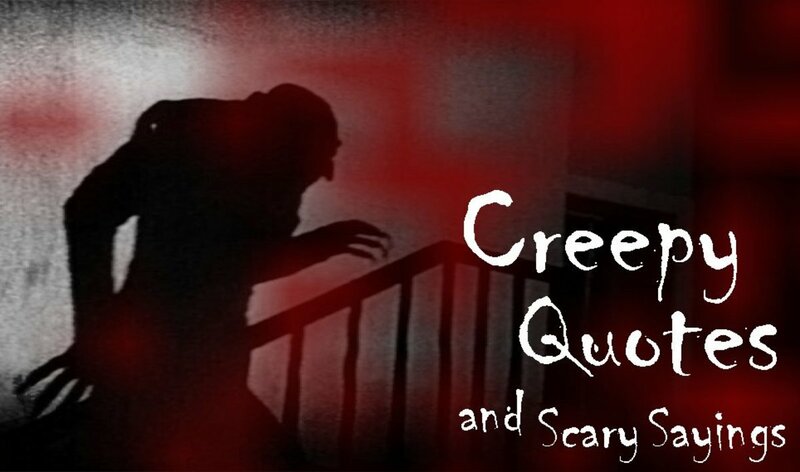 There are plenty of websites that feature scary stories written by other people. If spooky decorations, costumes and stories aren’t enough, try watching horror movies. This can be done with people of all ages; if you have children, find a PG-rated Halloween movie. If you are alone or a couple of adults, look for the most frightening movie you can find! You can search for movies on television (many channels have Halloween movie countdowns), stream from an online video service, or watch horror movies that you own. Make it a rule that you have to watch the movie in the dark, and keep your eyes open the whole time! 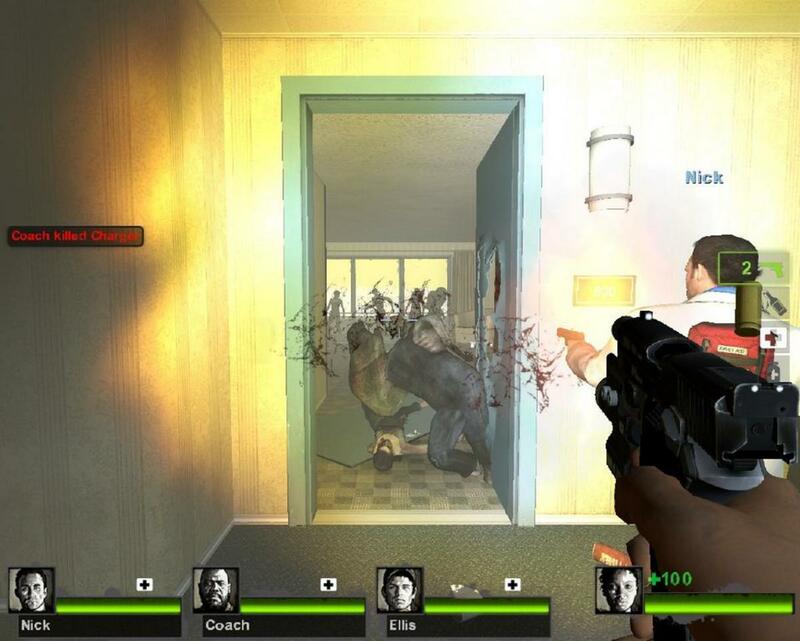 If you own one or more video game systems, you can celebrate Halloween at home by playing the scariest games you have. Playing horror games in a dark room with the volume up will have you jumping at every noise and looking over your shoulder all night. You can play games alone or with other people online if applicable. If you want to celebrate Halloween with less terror, try games with less creepy Halloween themes. 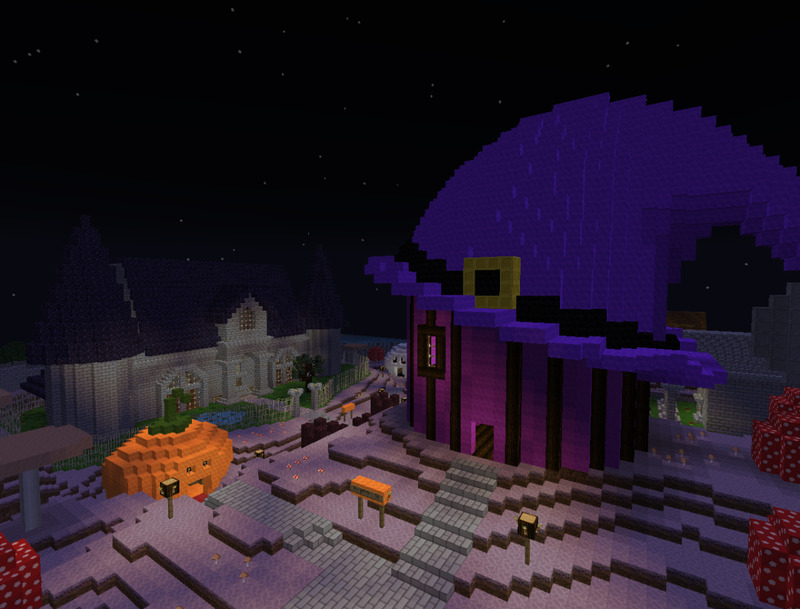 Some games, like Minecraft, have downloadable horror-themed maps or other content to add some Halloween fun to your favorite games. Halloween is said to be the time when the veil between the physical and spiritual world is the thinnest, making it easy for ghosts to visit us in our realm. If you are into ghost hunting, you can try to make spiritual contact with the deceased. That doesn’t mean you should do a séance or summon the dead with a ritual; ghosts were people once, so be responsible and respectful. 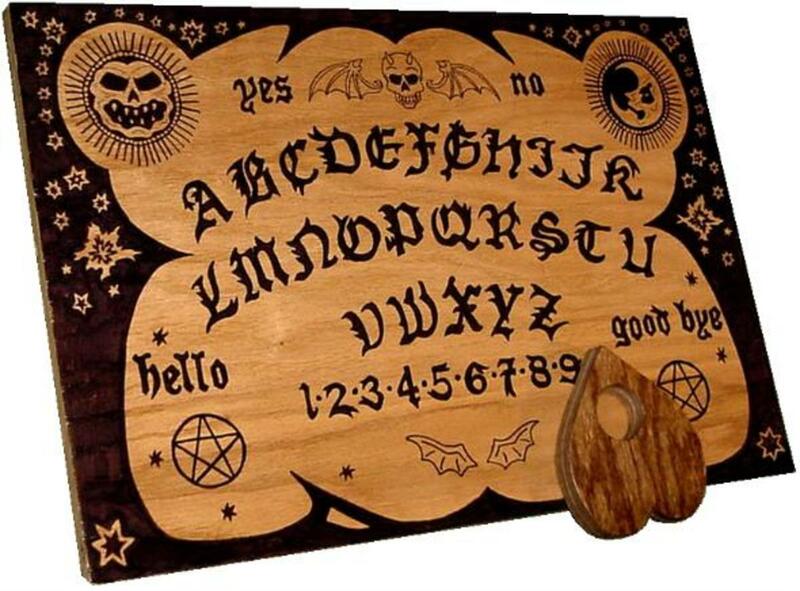 Research how to go about contacting spirits, as communicating with ghosts improperly can have undesired results. If you feel unsure of yourself, you should refrain from attempting contact. Important Note: Contacting the dead isn't a joke. Please be careful, conscious and respectful. There are plenty of ways to celebrate Halloween at home no matter what age. 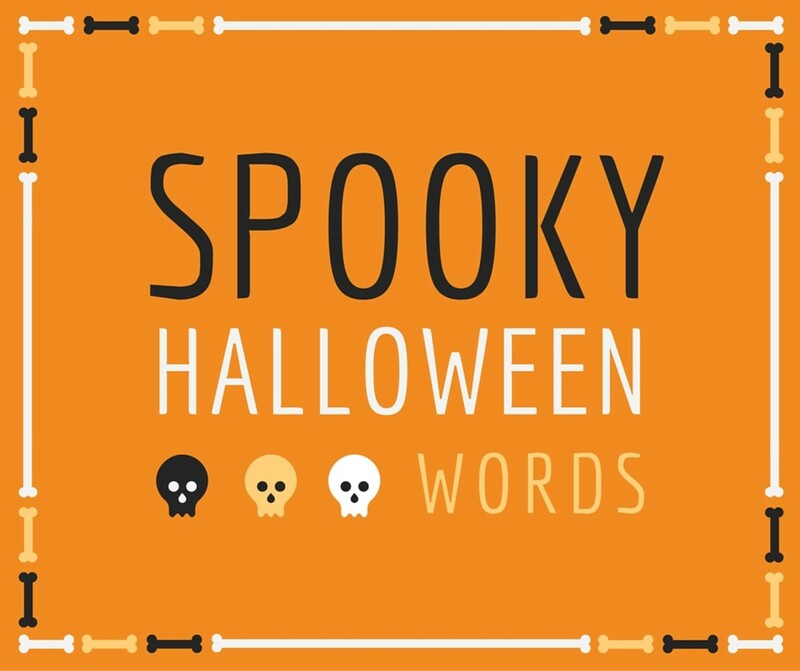 Feel free to share your ideas and tips in the comment section below, and have a great Halloween this year! I agree that Halloween is best enjoyed with friends and family, but can also be spent alone if that is impossible. 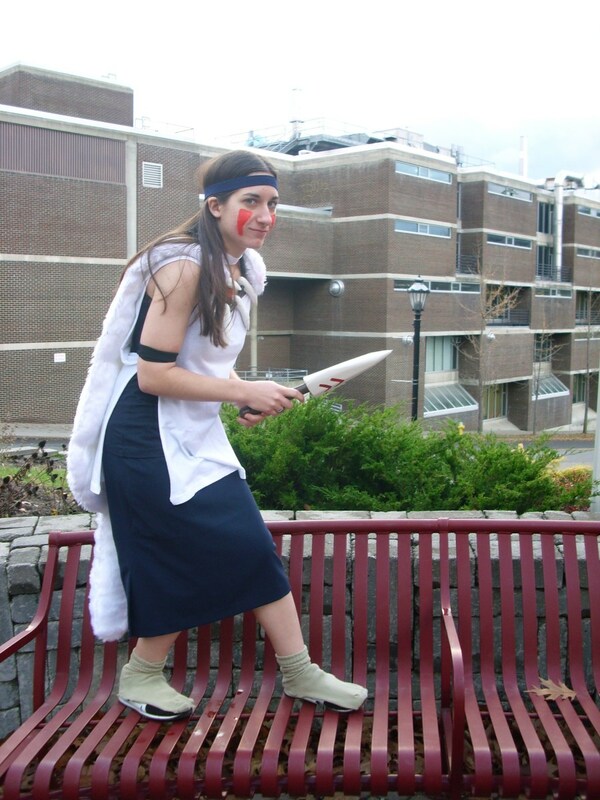 And I didn't mean to imply that costumes started with Celtic traditions - my apologies. I fixed the offending sentence. Thanks for the feedback! Great hub. Love the images. What I love best about Halloween is that it's communal-- most holidays people just take to the house & yards with their friends and family; on Halloween we go out, meet the neighbors, share candy... that's why I've enjoy the festivities. On a historic point, there's no evidence the Pagan Celts dressed up... the first writings about dressing in costumes came from the middle ages and the costume customs most likely came out of the Christian (All Hallows & Guy Fawkes Day). Great hub, voted up.